As we speed full-tilt into 2016, the opportunities for new technologies to improve on old ideas seems endless. One strong manufacturing technology, 3D printing, arose to a number of important challenges in 2015, and now may have its sights on the stars. 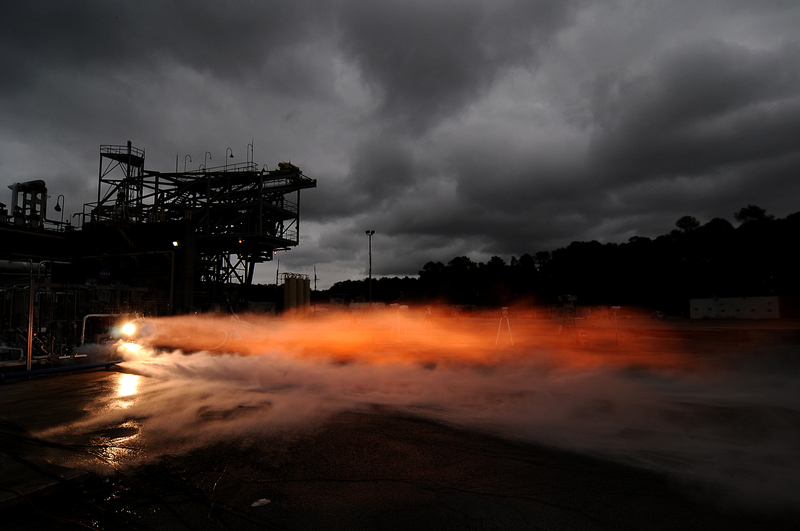 NASA has recently announced that their tests of conduits comprising a 3D-printed rocket engine have been a success. To boldly go: the 3D-printed "breadboard" engine exceeded expectations. According to qz.com, NASA has successfully tested a collection of 3D printed parts that had been assembled as a rocket engine. While the exact machining of such parts is critical to proper performance in space, the 3D elements require no inherent welding or joining, making them more amenable to operations. The "breadboard" engine created by NASA was made from 75% 3D-printed parts, rigged together into one assembly that looked and functioned as a rocket engine should. This could help to dramatically reduce costs involved with the creation of such engines, which in turn could make advanced spaceflight more of a tangible goal for mankind. held up as well as traditional ones. Furthermore, the 3D-printed parts could be easily replaced when far away, such as on a mission to the International Space Station or Mars. With the ISS already in possession of its own 3D printer, spaceflight staples could be recreated with no trouble in case of failure. This would also save additional time and shipping costs of replacement parts for missions, and could conceivably save lives in that process. According to NASA, the test was successful enough to produce 20,000 pounds of thrust, burning liquid fuels of hydrogen and oxygen at over 6,000 degrees Fahrenheit. Tests with liquid methane as a propellant will follow, due to its abundance on the planet Mars making it an optimal fuel source for missions around the Red Planet. Already, NASA speculates that such engines could be used for various spaceflight activities including landing craft, in-space propulsion, or for furthering the power of upper stages of launched rockets. The efficiently-created yet precisely-machined parts could be just the ticket for our future starships. Tests continued into the evening, as it looked cooler. The hottest new technology: with NASA, that's no joke. Visit this site for more NASA related articles.